As a rapidly growing Disaster Recovery Company we now have two locations, Fort Gibson, OK, and Ft. Smith, AR. We specialize in Fire, Water & Mold Remediation and provide General Cleaning and Construction services. With the rapid growth we are experience in our area we have a desire to add to our team a self-motivated individual to write estimates at our Fort Gibson office. 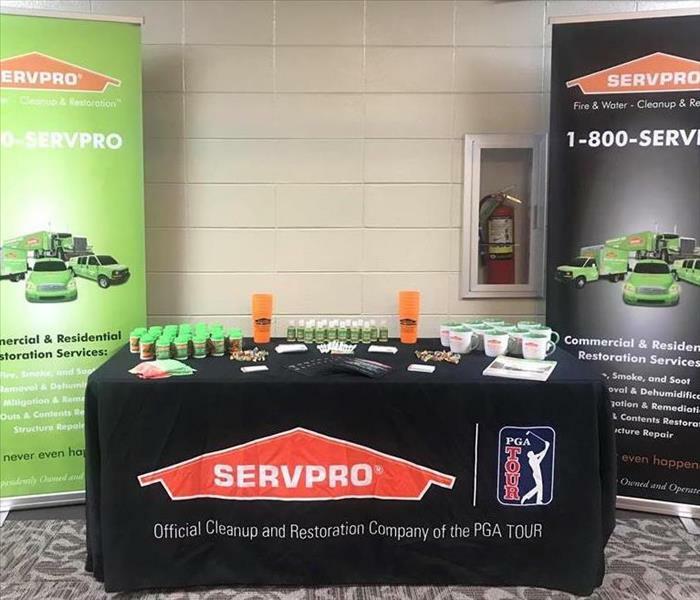 For further details read the job description below and check out Career opportunities page here: http://www.SERVPROmuskogeemcintoshcountiestahlequah.com/careers for other open positions. 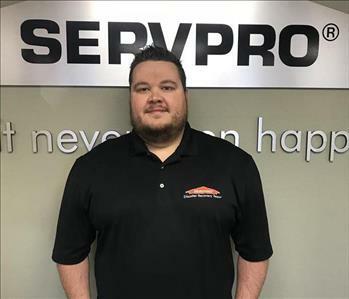 We welcome resumes at all times from anyone desiring to join the SERVPRO Muskogee/McIntosh Counties & Tahlequah family. An entry level Estimator will use reports given by the technicians. They will use these reports to transfer them into an estimating software. They will prepare estimates based on individual client needs and based on program guidelines. They will be trained in various programs used to collect and transfer data. Estimators are required to communicate with adjusters and other mitigation counterparts on a regular basis. They will need to complete duties in a timely manner as assigned by the Estimating Team and maintain a satisfactory audit score on all program jobs. Maintains a professional appearance and be ability to communicate on a professional level. Join us for the 11th annual Party in the Park on April 27, 2018, from 12 - 5:30 p.m. at The Papilion in Honor Heights Park, Muskogee, Oklahoma. SERVPRO of Muskogee/McIntosh Counties & Tahlequah will be there!! Come out to watch Fort Gibson's very own, Zane Cook. Fun for the entire family! We are a proud supporter!